Tinnitus is a hearing loss disorder, and frequently a symptom of an underlying disease like ear damage or a symptom of circulatory system issues; it is not a psychological condition. 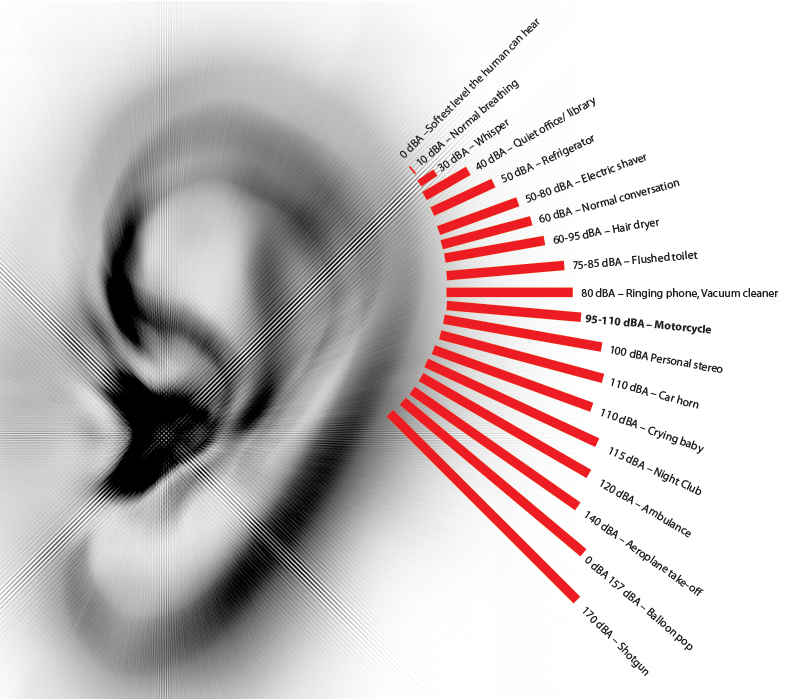 That constant ringing in your ears and your head that doesn´t originate from any external source and nobody else can hear but you, that is tinnitus. This is the most common type of tinnitus, only the person affected with it can hear and it is caused by challenges with auditory nerves or issues with the outer, middle or inner ear. This is a rare type of tinnitus where the doctor is able to hear the noise upon thorough ear examination of the patient, and it is caused by either a muscle contraction or blood vessel challenge. For most patients, hearing challenges get worse with age, and it affects the most those above the age of 60. Loud noises like those from heavy machinery, power saws or portable music devices are the most common sources of tinnitus. The role of earwax is to protect the ear canal by trapping dirt and dust as well as slowing down bacteria growth but when excess earwax accumulates, it becomes overwhelming to be cleaned naturally causing tinnitus and the irritation of the eardrum. This is the stiffness of middle ear bones which is called otosclerosis and it caused by abnormal bone growth, it is hereditary. Although tinnitus can be frustrating, it is misleading to consider it as a disease; it is a term used for any noise you hear in your ears or head that is not generated by an outside source. Despite the fact that tinnitus may be referred to as an inability to hear, it does not make you deaf. Normally, as the ability to hear outside noise reduces, the brain focuses more on internal sounds and that is when you start being conscious about tinnitus. It is therefore advisable for people with hearing challenges to assist the brain in hearing better those outside sounds again, and moderate the internal sounds awareness. Tinnitus is a hearing disorder and some may think that by cutting the auditory nerve that transmits sound signals from your ear to the brain, it might cure it. However, this is not the case; tinnitus is perceived in the brain and its reduction can only occur if the perception changes naturally or with of some interventions. There are many studies that are looking for ways to boost the production of sensory hair cells using gene therapy while others seek to understand strategies to produce and re-inject stem cells into the damaged area. All recent studies use the regenerative potential of stem cells properties. Currently, scientists are examining different chemical processes involved in normal gene expression. Stem cells have the ability to repair damaged cochlea’s hair cells that lead to tinnitus. By injecting new stem cells into the glial scar surface instead of underneath will greatly boost their survival, stem cells grow from the injected area of the auditory nerve which then move from cochlea to the brainstem (the part of the brain that regulates the flow of signals from the brain to the ear), repairing the hearing function. Cell therapy is given directly into the patient´s blood stream. Cells are injected to tissue at selected target areas around the ears. Depending on the specifics of the case being treated inner and/or middle ear injections will be performed. A unique tinnitus stem cell treatment program is designed for each patient depending on the problem which makes it important to schedule a consultation first. After consultation, a complete information pack is provided to the patient including details of the type of therapy, mode of injection, amount of stem cells to be injected and treatment advice. The standard treatment procedure for Tinnitus with stem cell injections includes; a 7 day treatment program with 4 stem cell therapy sessions and supportive therapy session. 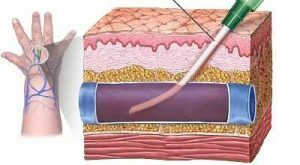 The supportive therapy includes peptide therapy, hormone therapy, nutrition course, 2 IV infusion and 2 ear injection sets. Would you like Treatment for Tinnitus Treatment?